This is the Decaf Peru Norandino Organic brought to you by Kickapoo Coffee Roasters. 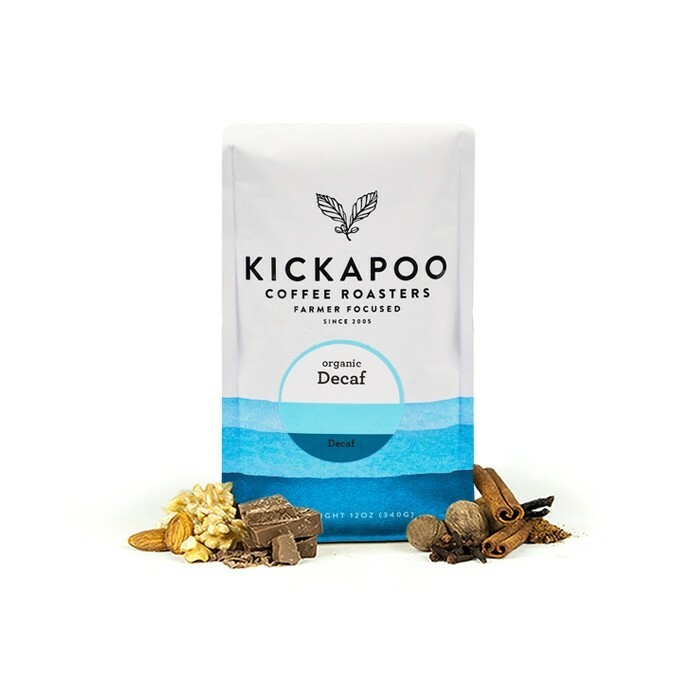 This decaf Organic certified coffee is from the Cajamarca region of Peru and was produced by the Norandino Cooperative between 1,300 - 1,800 meters. Gloriously sweet and enjoyable with syrupy body and notes of nougat, caramel and almond.